The best boxing movies on Netflix will make you want to put on gloves and step into the ring. These sports movies on Netflix and documentaries provide insight into boxing’s biggest stars and the real and perceived drama. An updated list of the latest boxing movies in 2019 and the best boxing movies of 2018 are available to stream now on Netflix. Boxing has been a popular spectator sport since the 1970’s. Here are 10 boxing movies you can catch on Netflix. 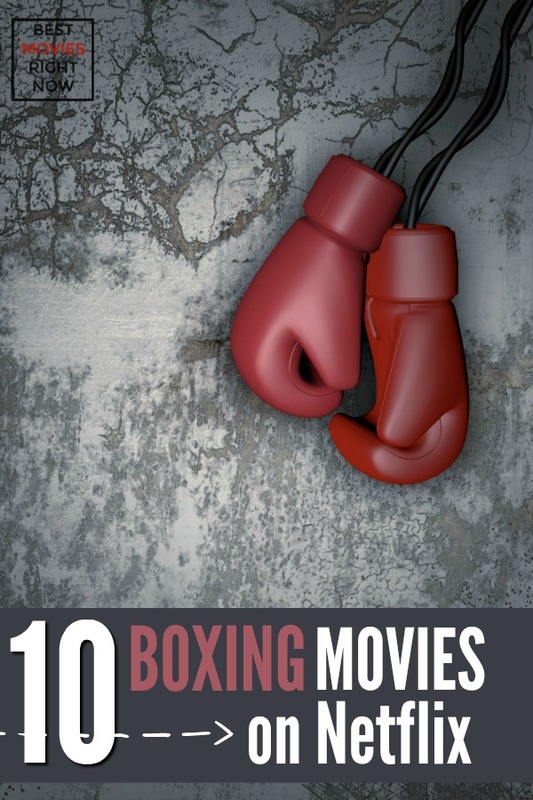 Have you seen any of these boxing movies on Netflix?